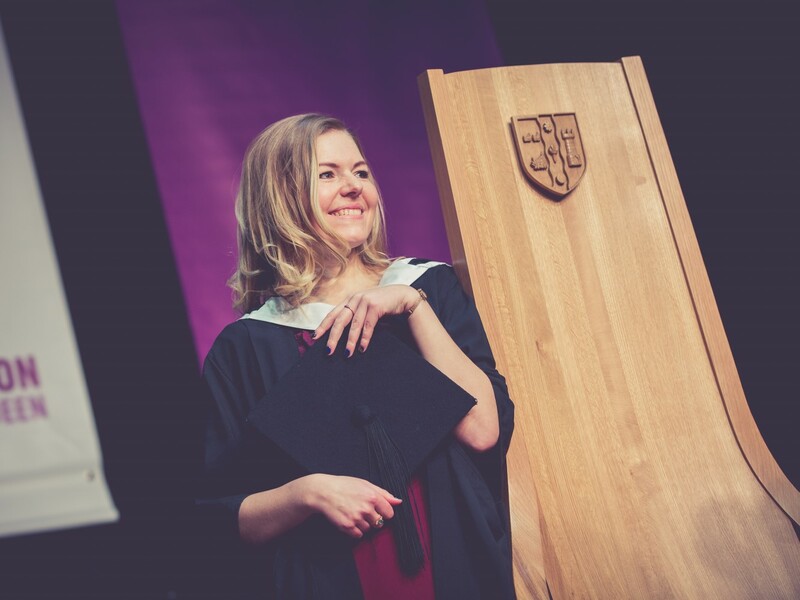 An Aberdeen-based nurse has spoken of her immense pride after returning to RGU and graduating with the second of three potential qualifications. 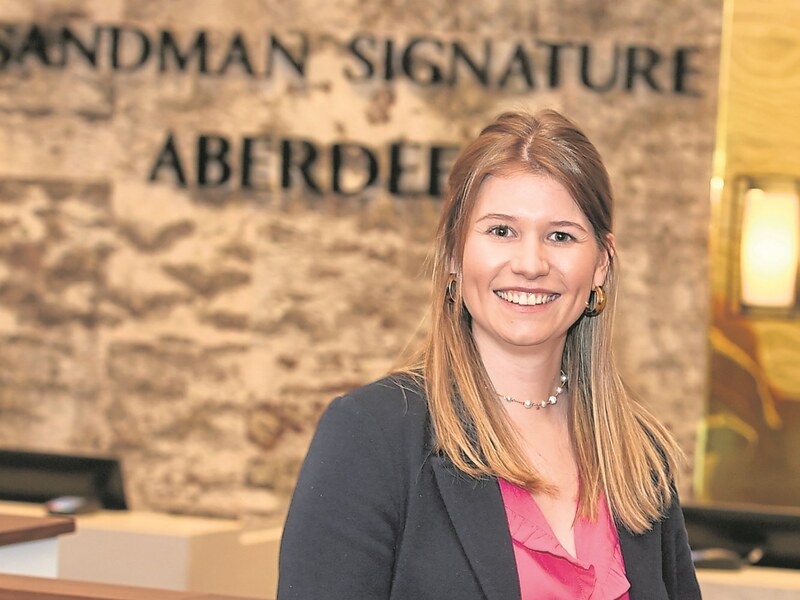 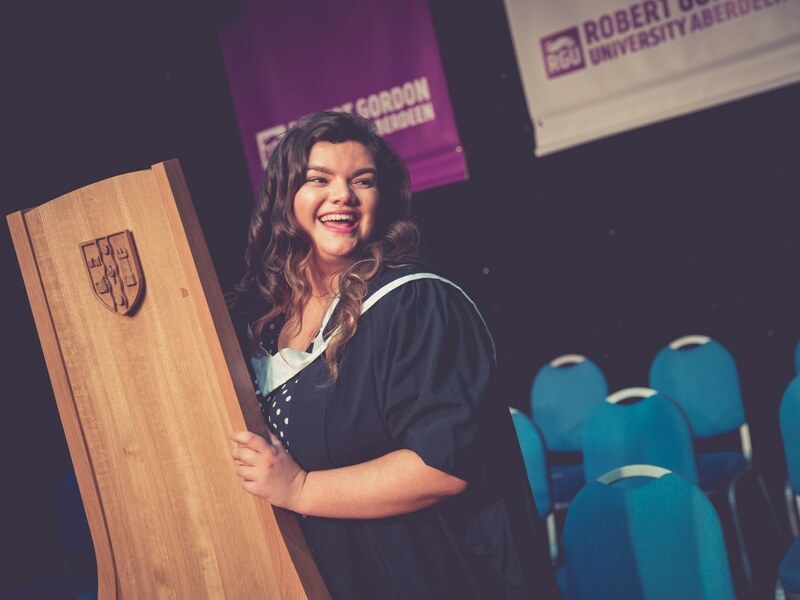 An Aberdeen woman who is usually behind-the-scenes organising RGU’s Graduation ceremonies took to the stage this year to collect her own master's degree. 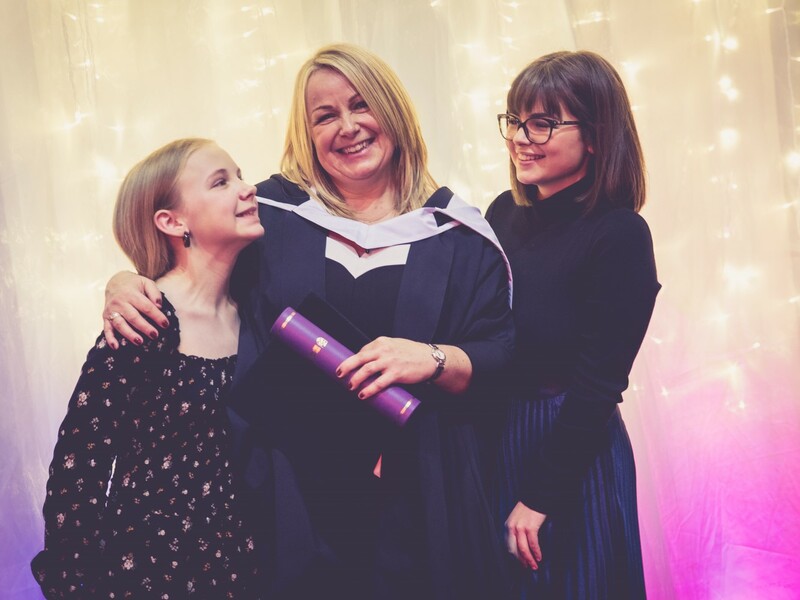 Working-mum Bridgit, who was studying at RGU at the same time as her daughter, is celebrating after graduating with a master's degree. 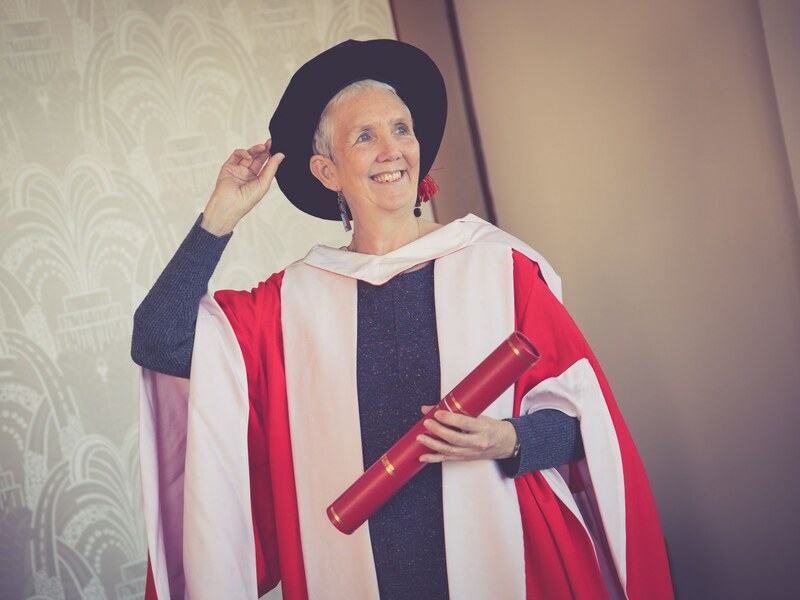 Ann Cleeves, one of Britain’s best-known and most respected crime writers, received an honorary award of Doctor of Letters (Hon DLitt) from RGU on Tuesday, December 4. 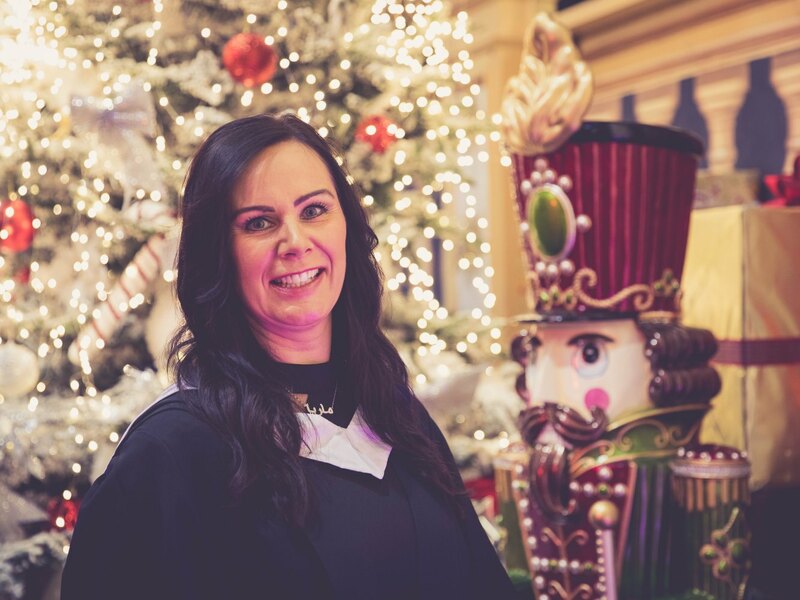 A mature student and single mother of three is set to embark on a new chapter in her life after graduating with a BSc (Hons) in Construction Management from RGU at a ceremony on Tuesday, December 4. 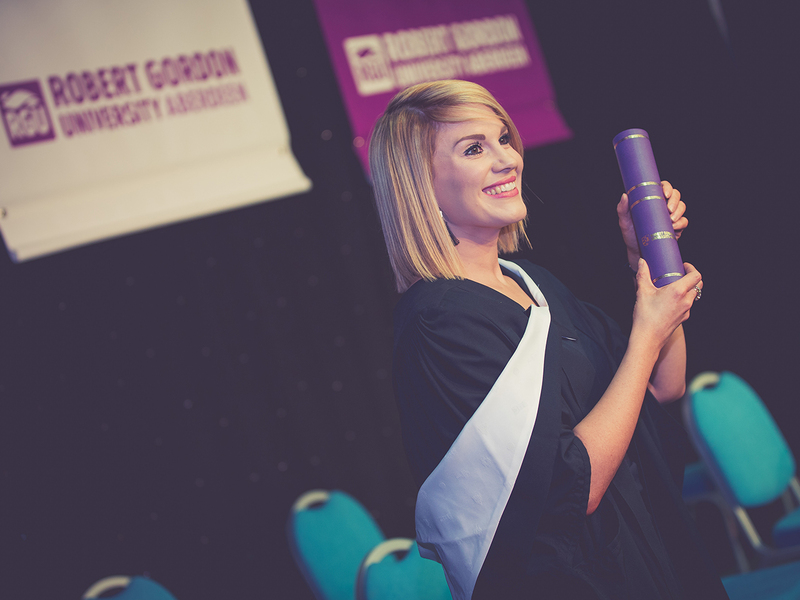 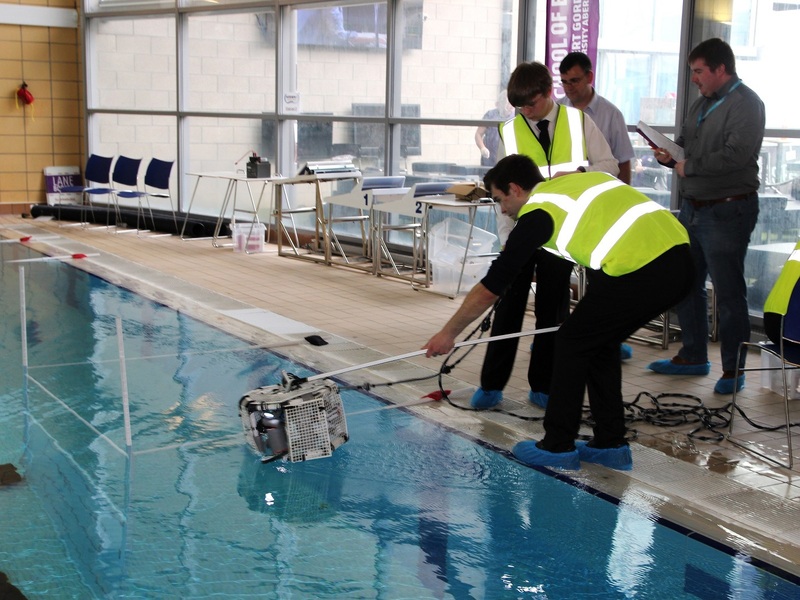 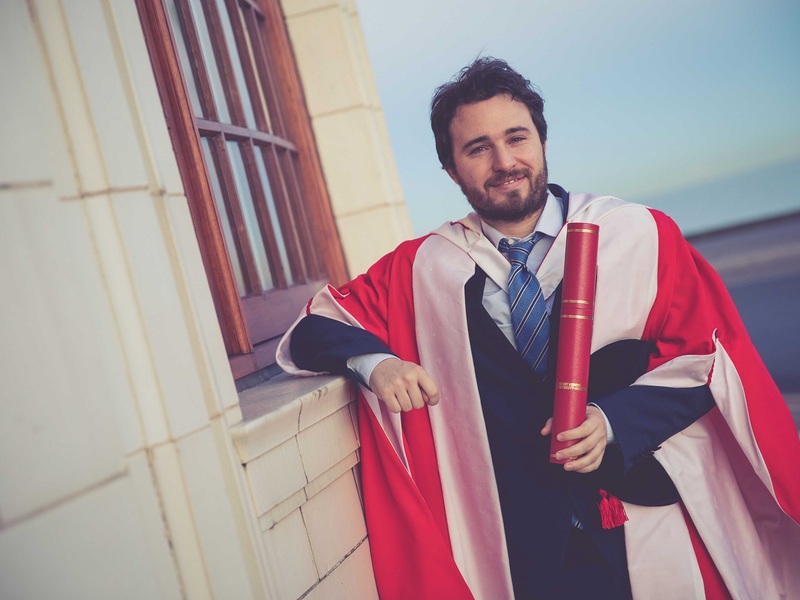 A talented student is looking to fulfil his childhood ambitions after graduating with a BSc(Hons) in Architectural Technology from RGU at a ceremony on Tuesday, December 4. 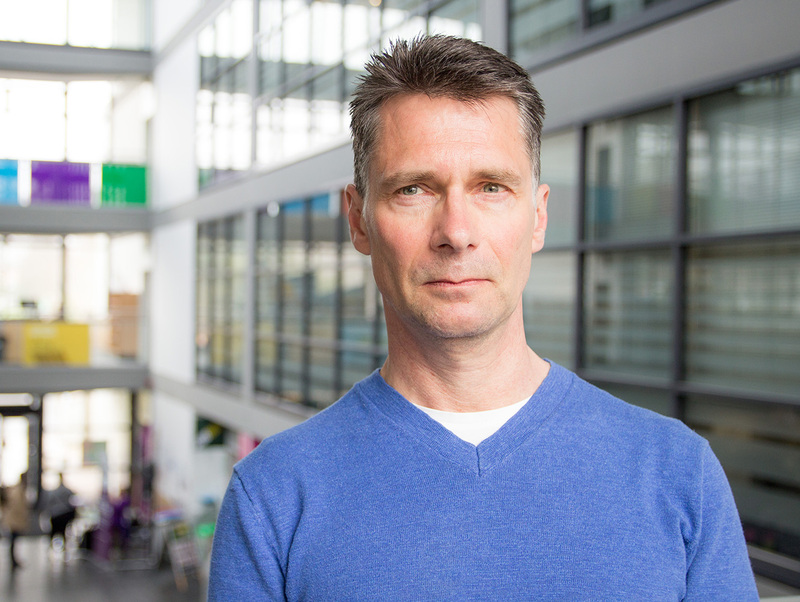 One of Scotland’s most prominent social entrepreneurs will be recognised at the RGU graduation ceremony on the afternoon of Tuesday, December 4.